The 3D is really near ! … but all these features will be added in future, as soon as possible ! 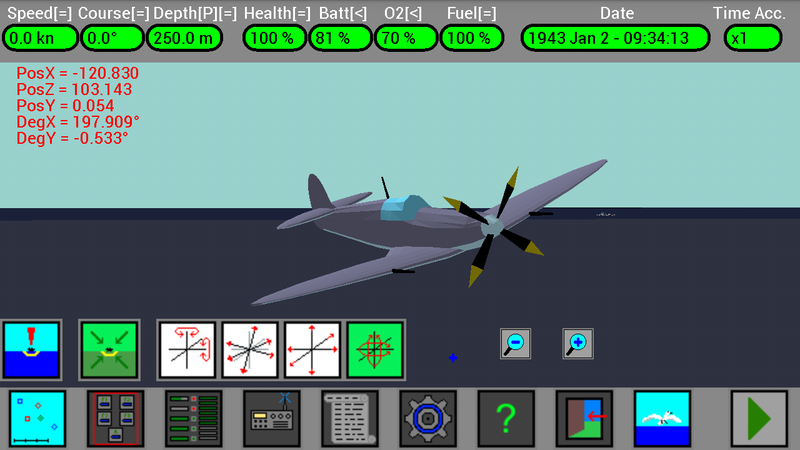 I put here some screenshots, 3D is not yet enabled in the Demo and Full version of the game, but if you want to try and to see it in action you can join the “Beta Testers Community on Google+“. 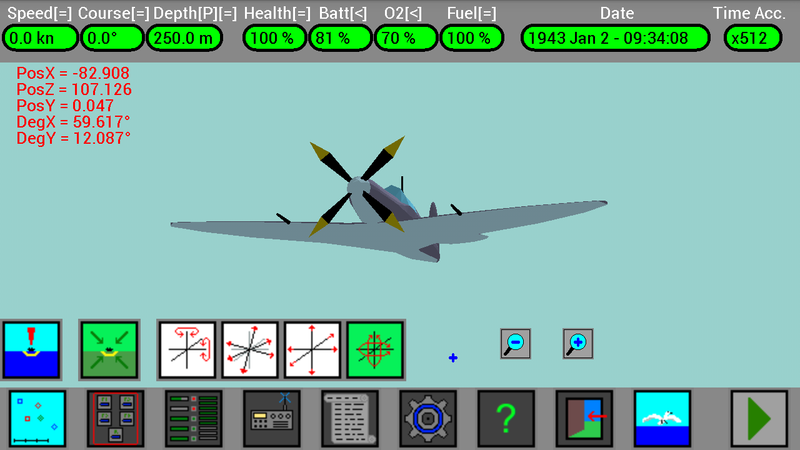 IMPORTANT : to try the beta version of the game it is needed to have the Full version of the game already installed, it doesn’t work with the Demo version. 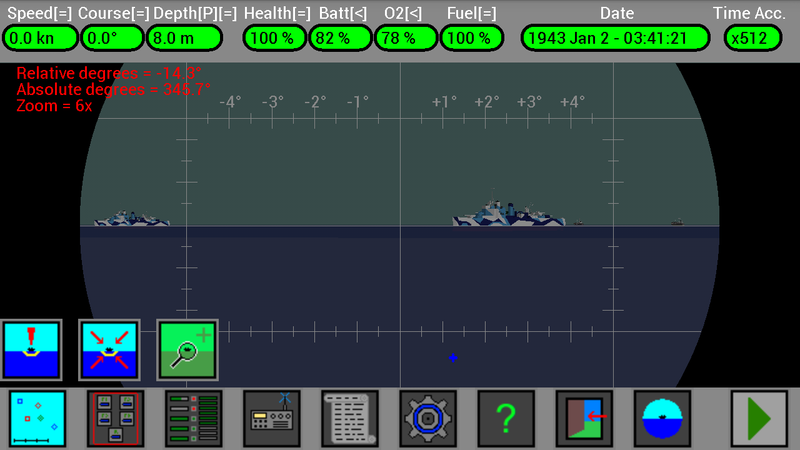 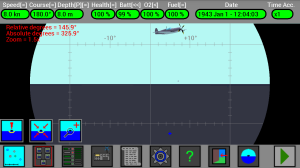 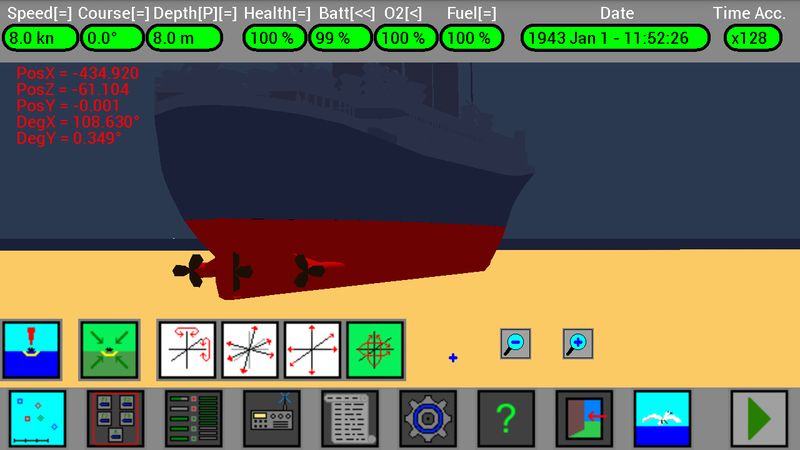 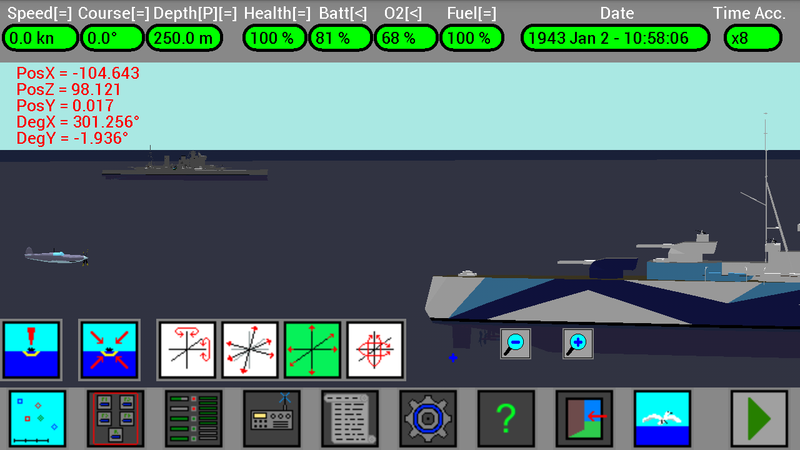 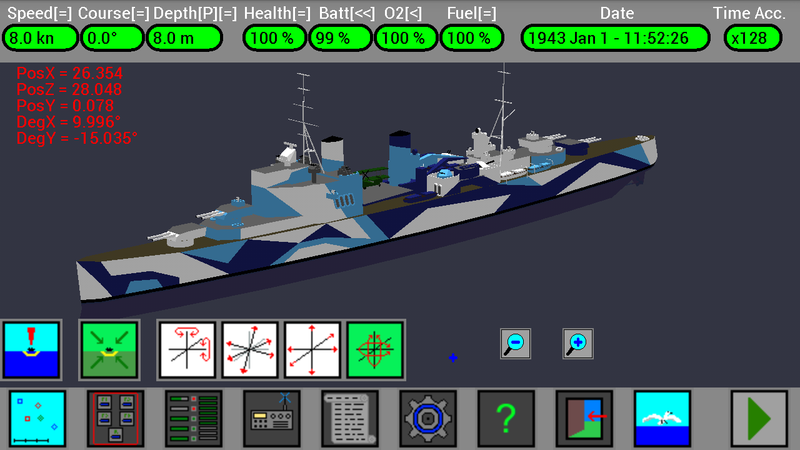 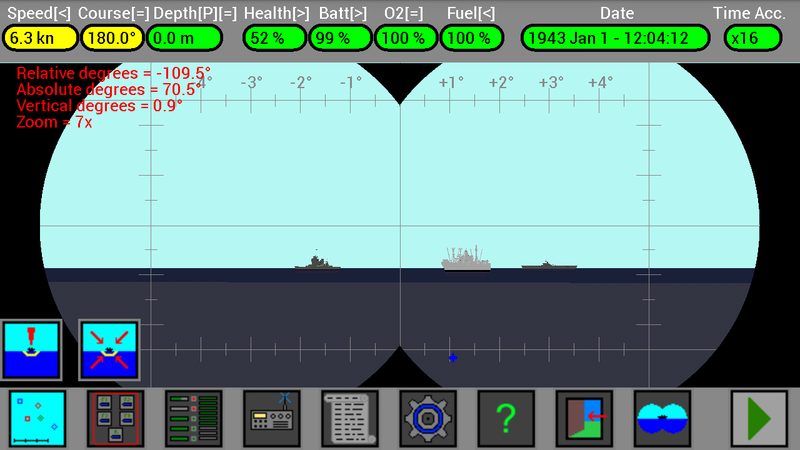 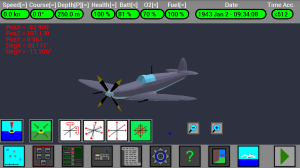 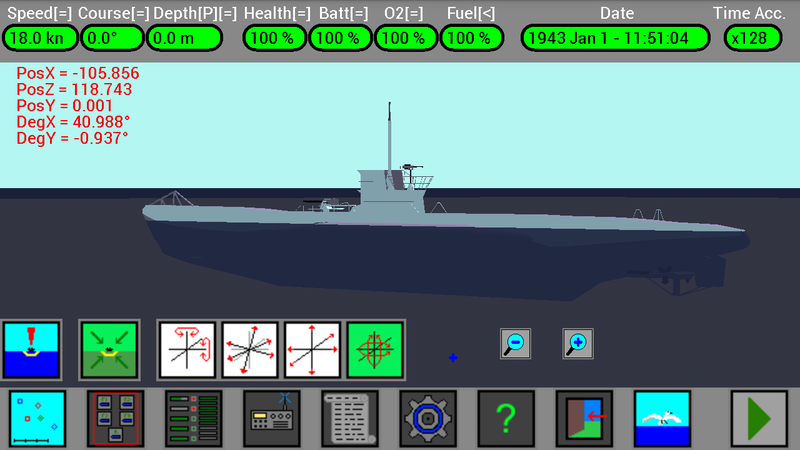 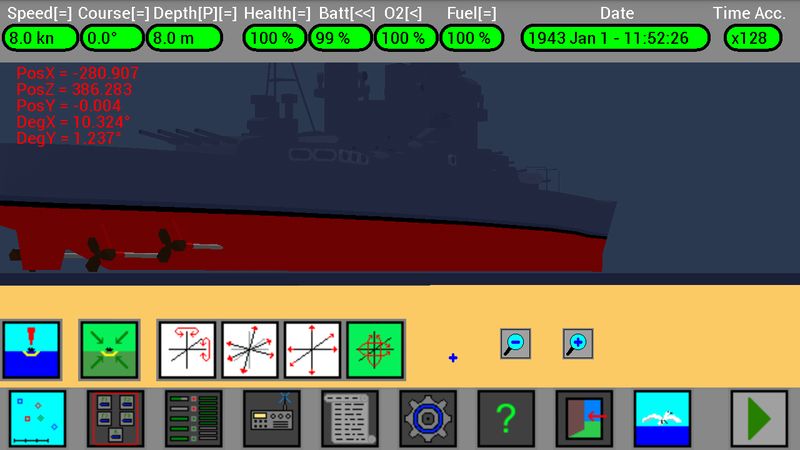 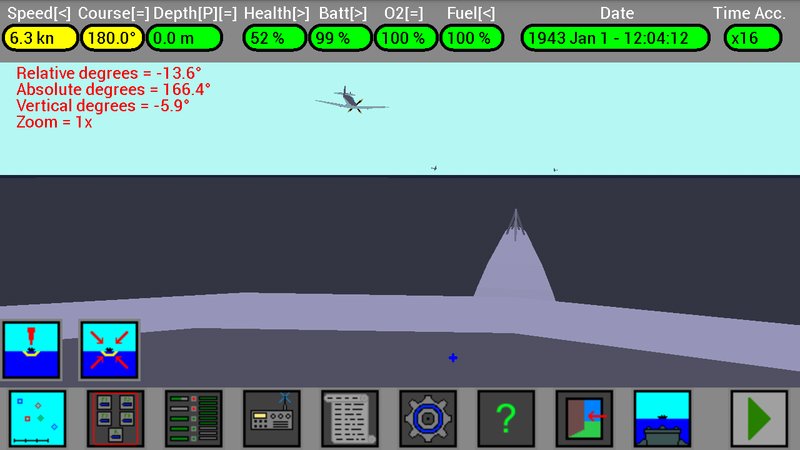 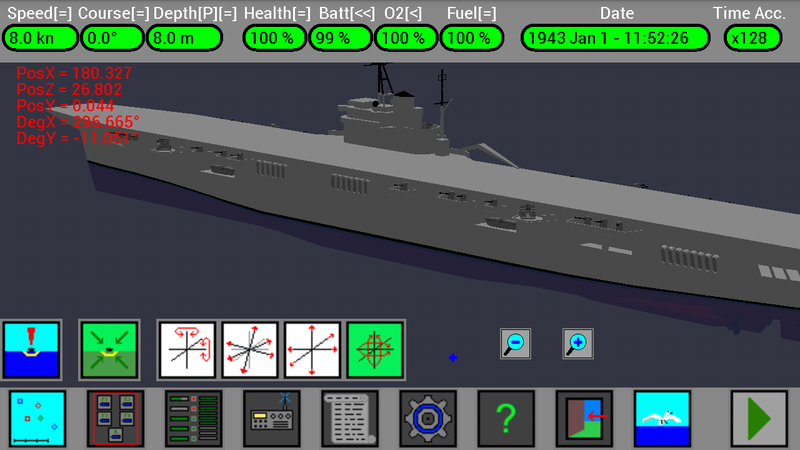 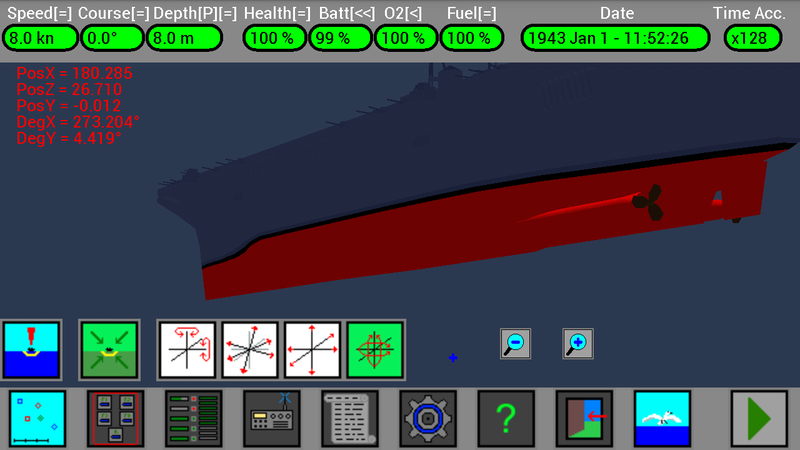 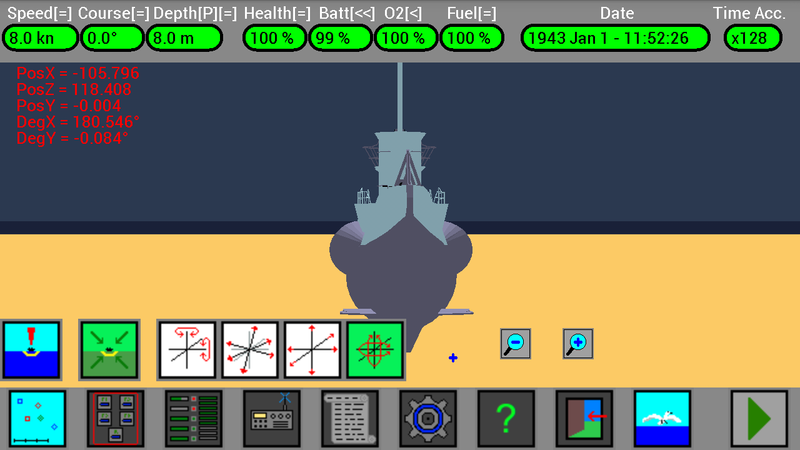 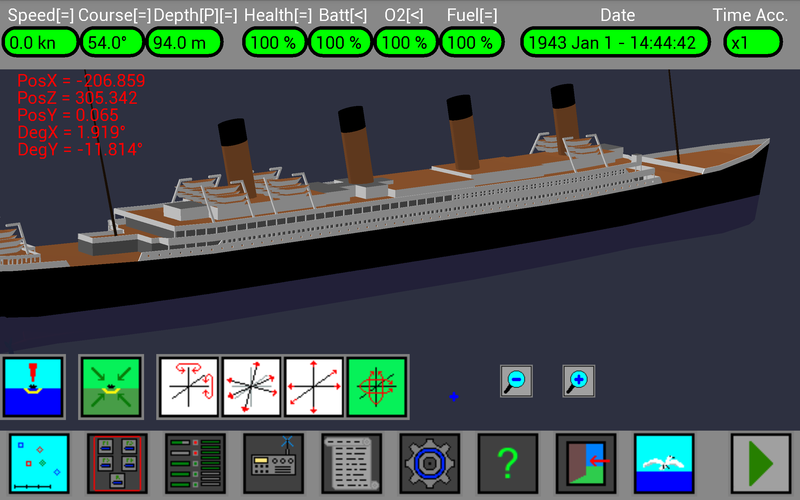 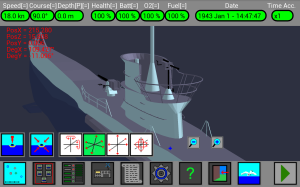 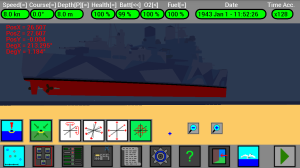 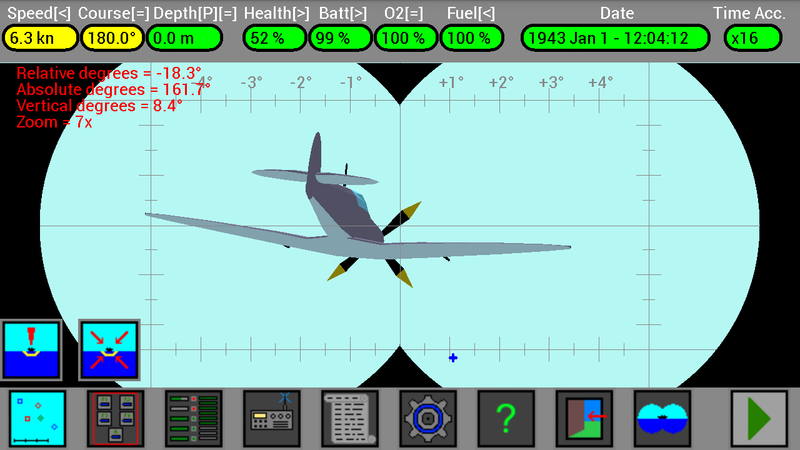 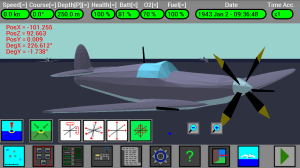 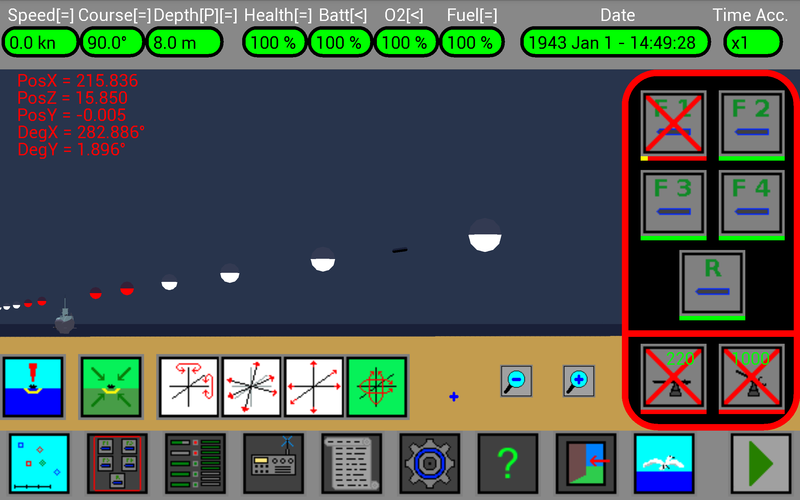 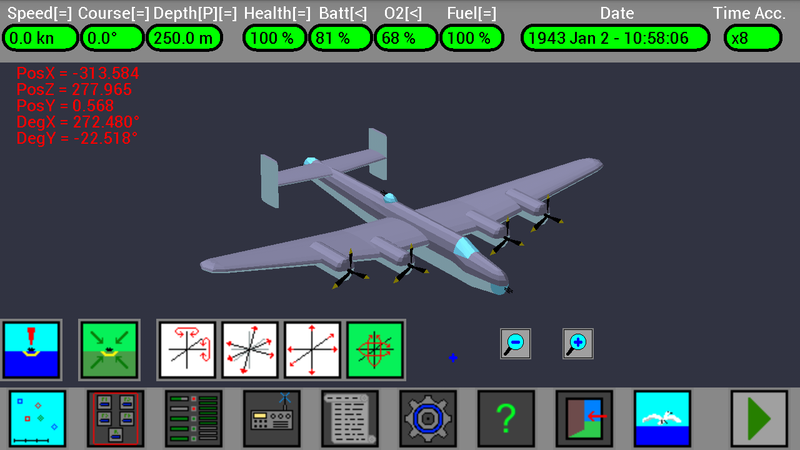 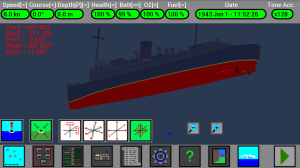 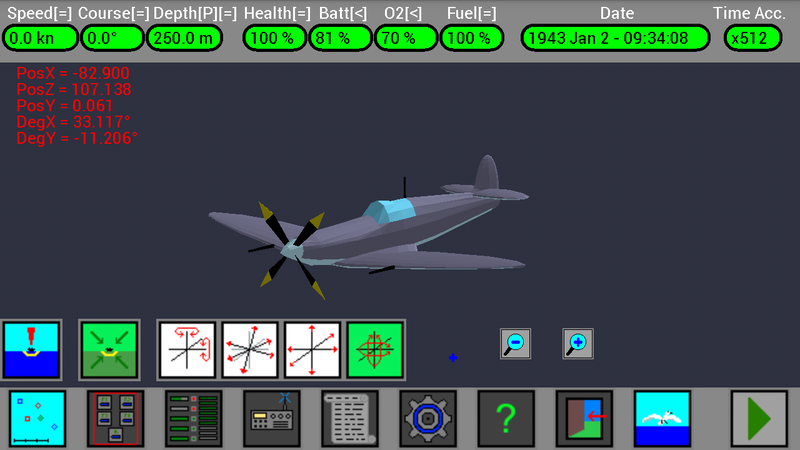 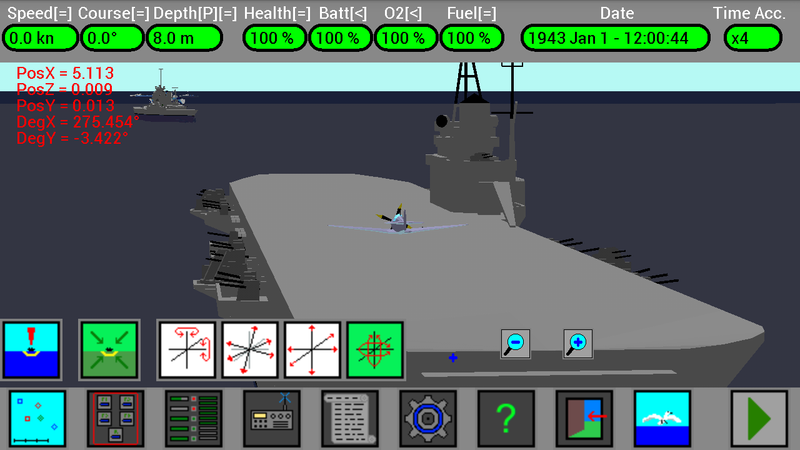 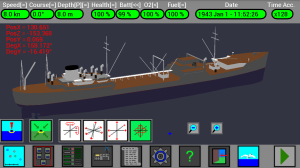 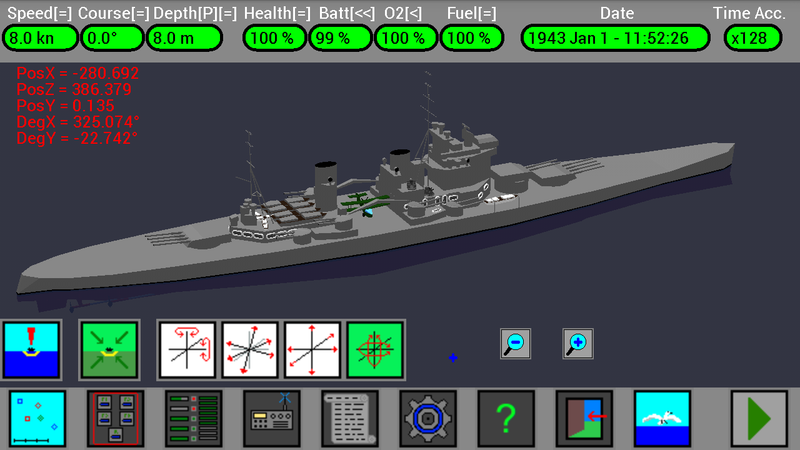 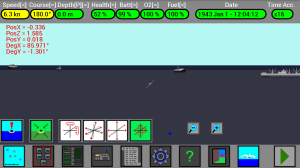 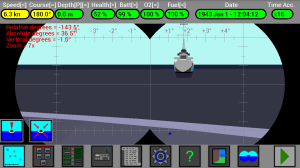 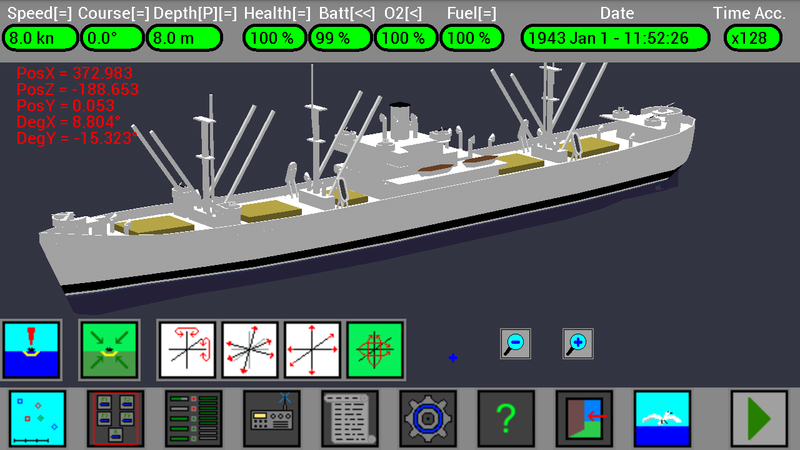 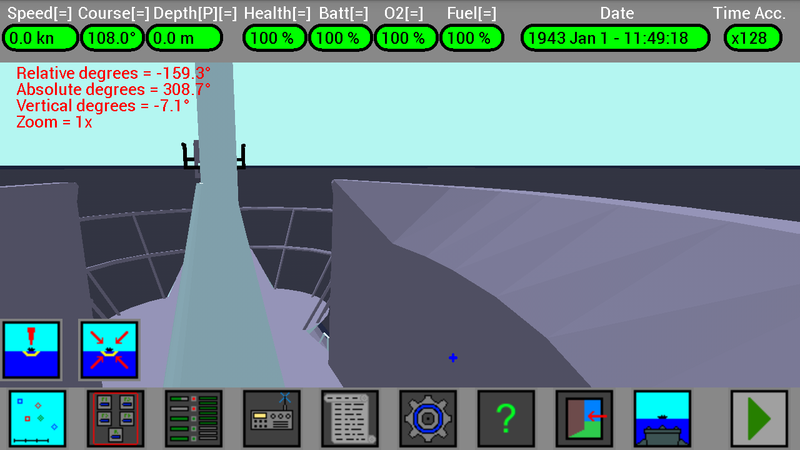 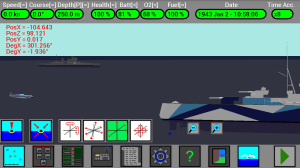 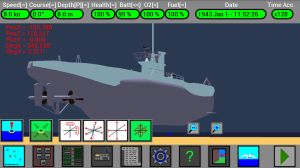 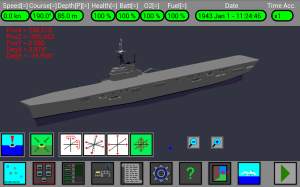 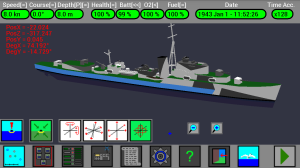 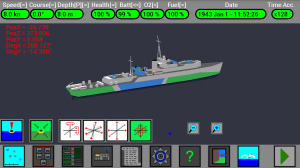 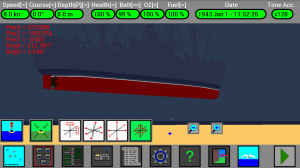 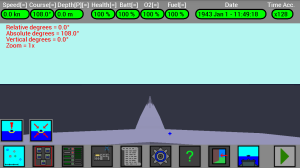 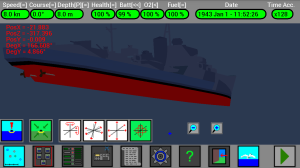 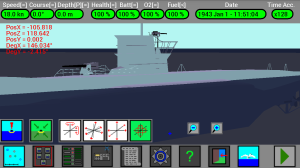 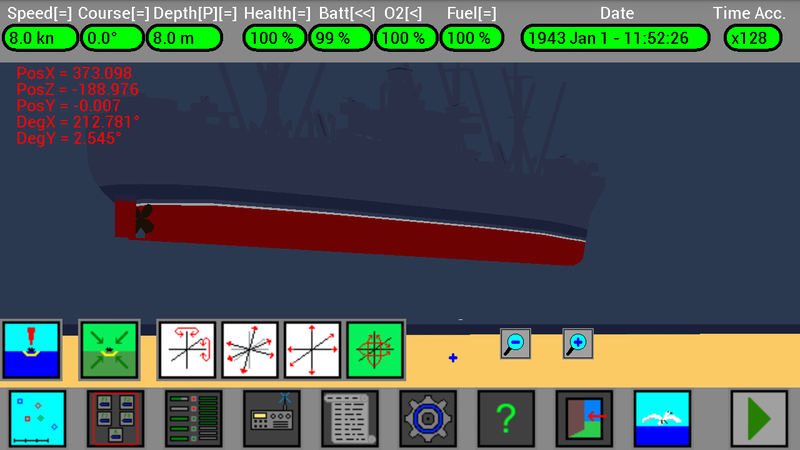 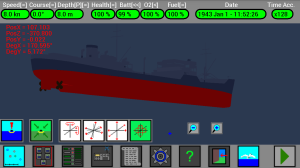 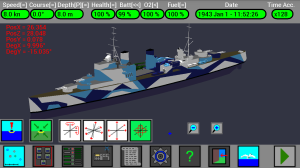 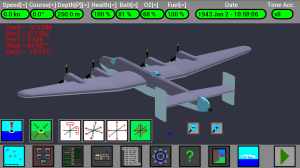 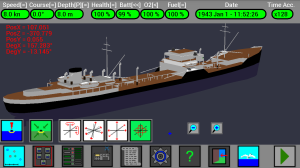 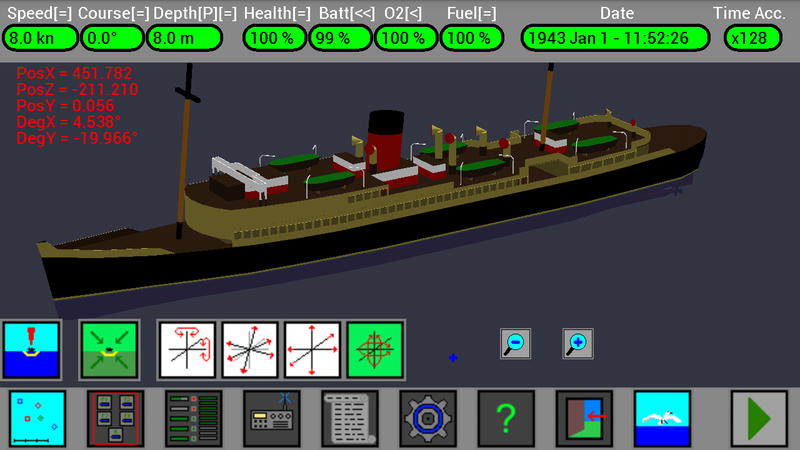 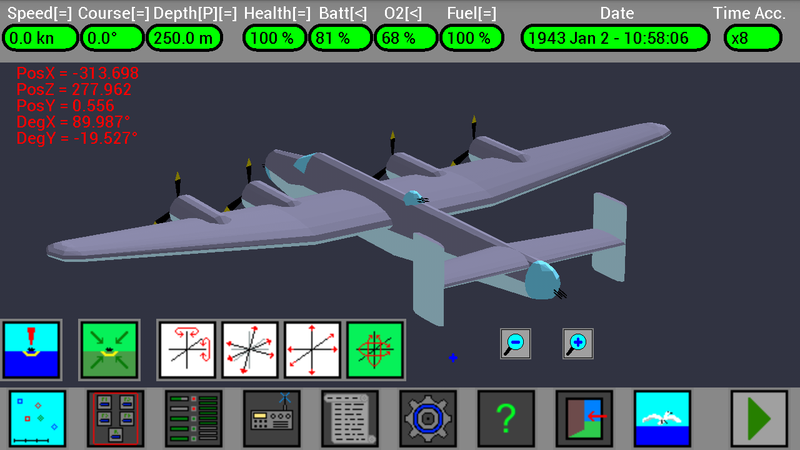 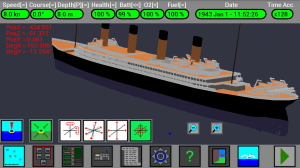 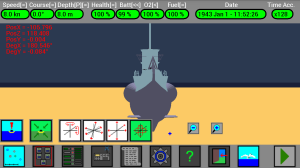 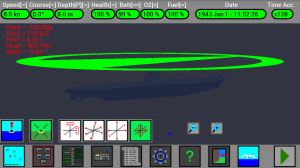 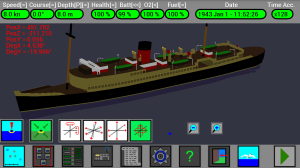 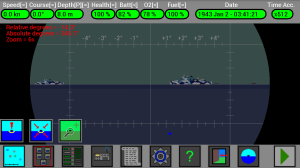 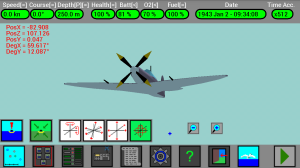 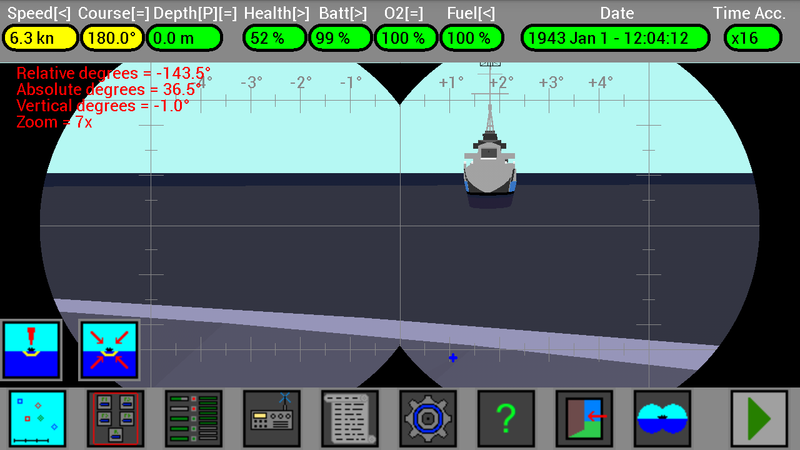 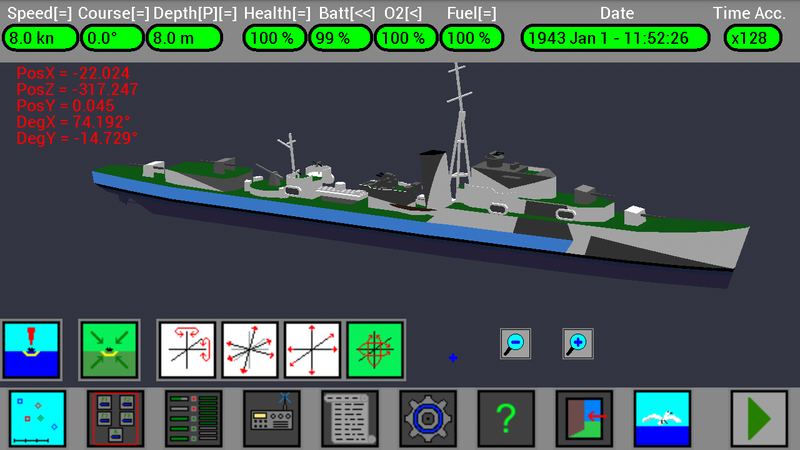 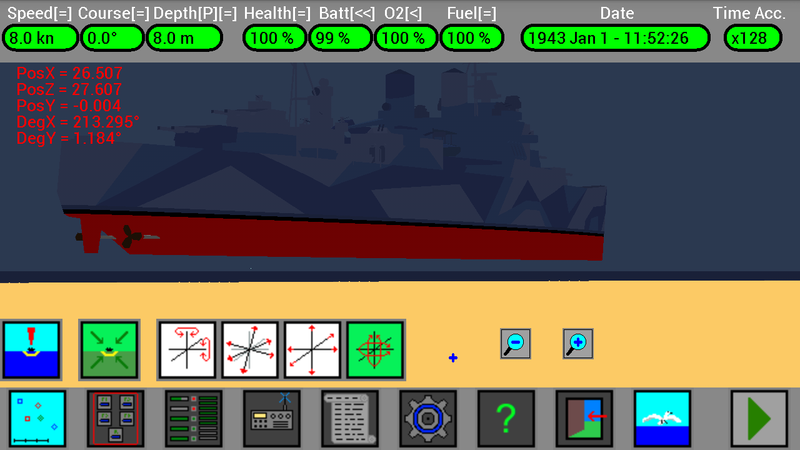 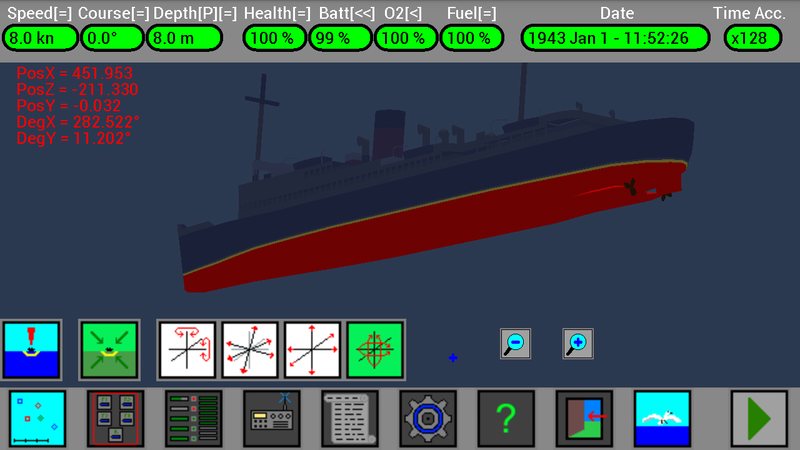 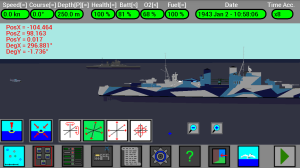 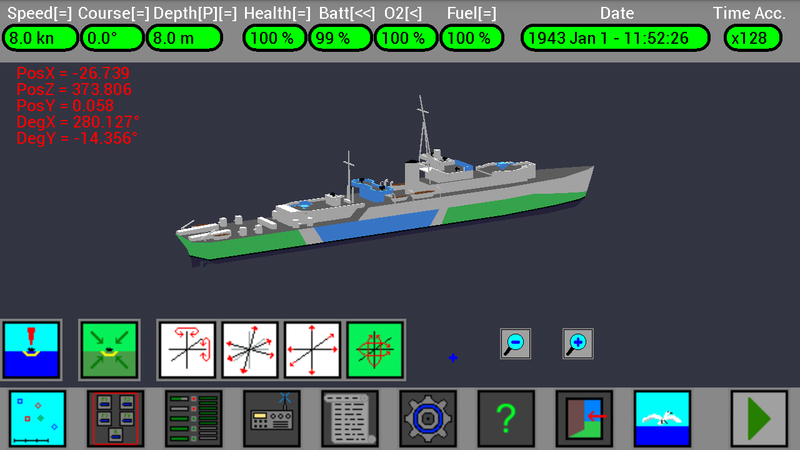 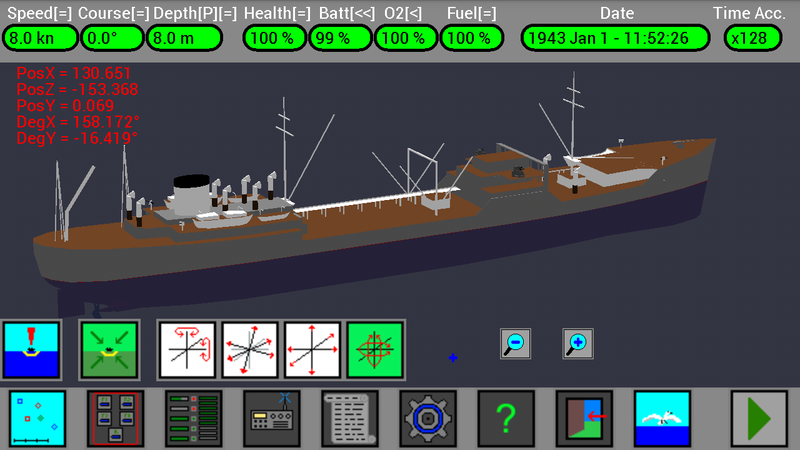 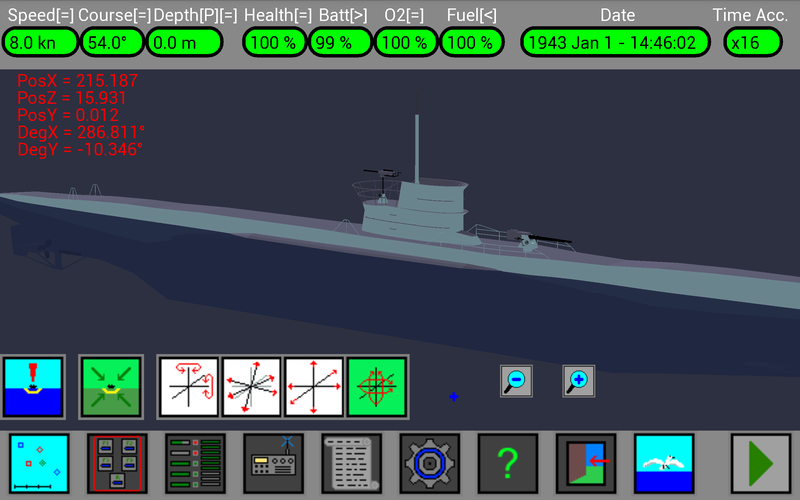 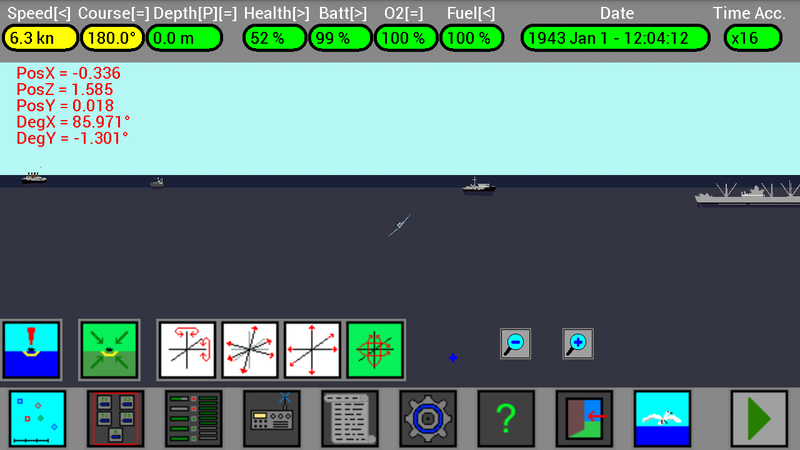 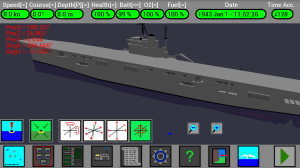 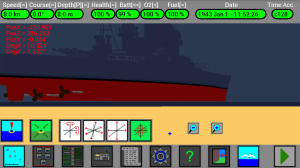 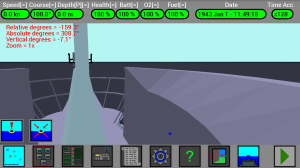 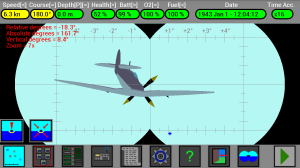 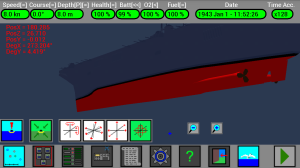 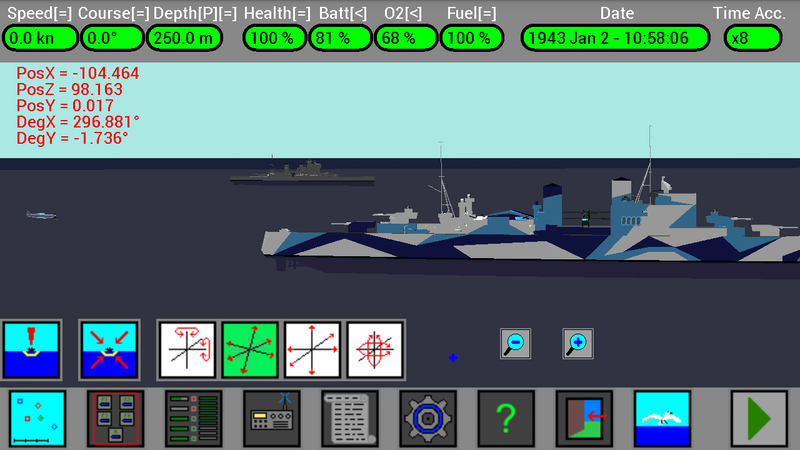 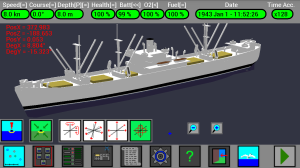 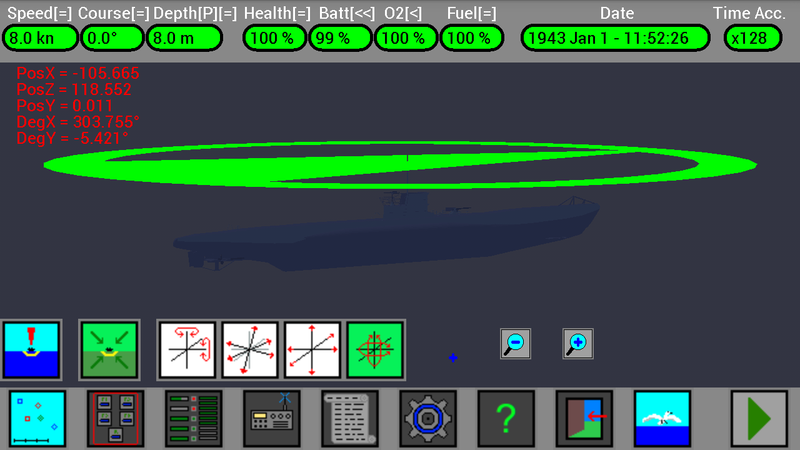 This entry was posted in 3D, Work in progress and tagged 3D, Android, Beta, Simulator, U-Boat by UBoatSimulator. Bookmark the permalink.